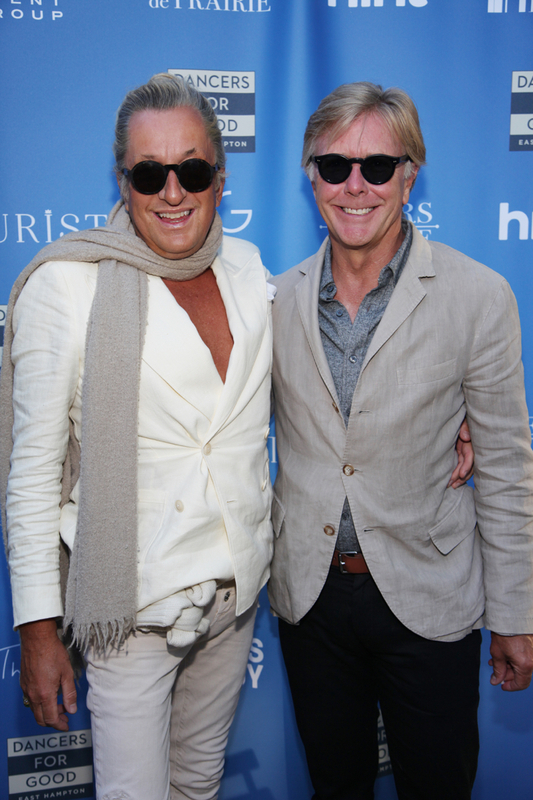 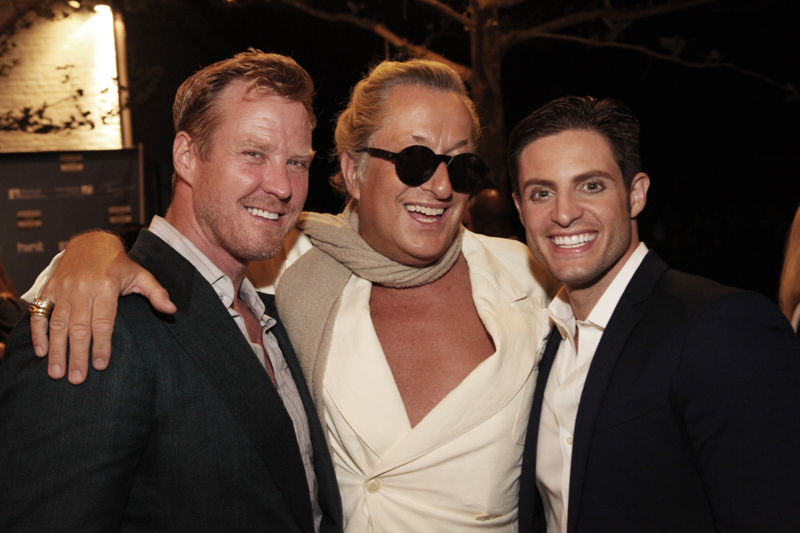 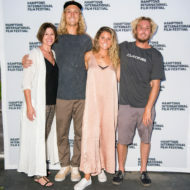 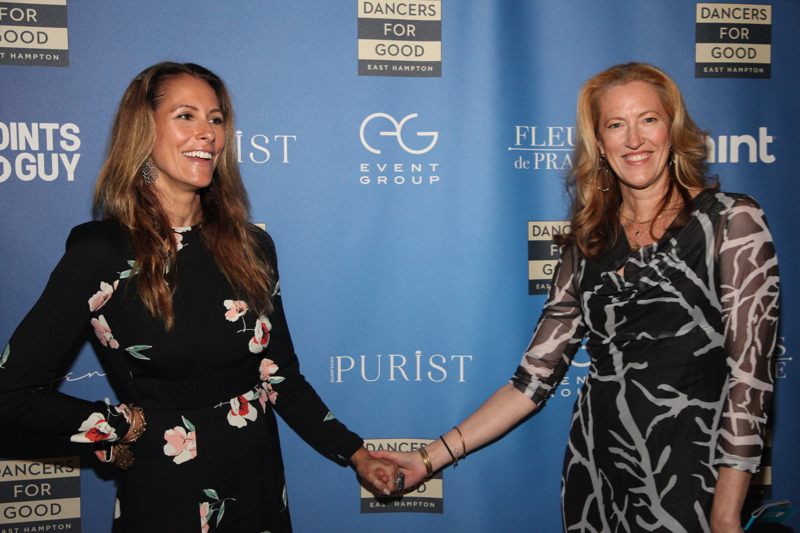 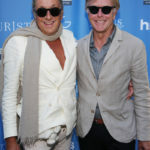 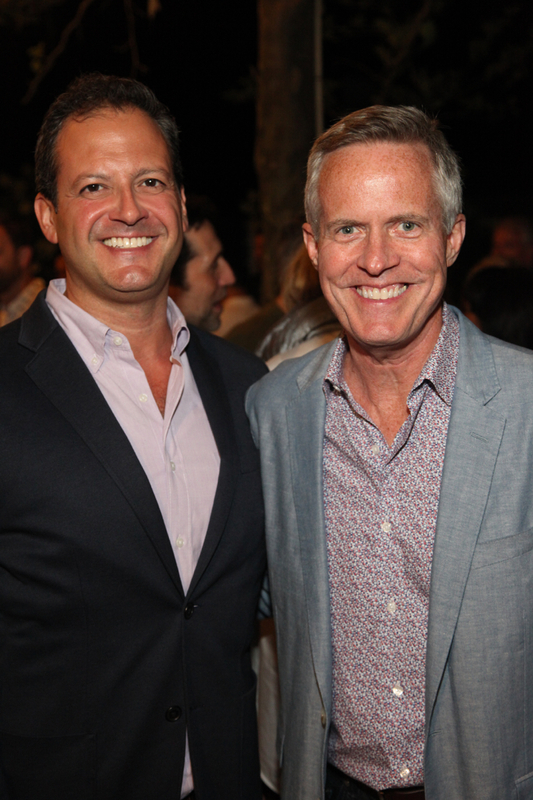 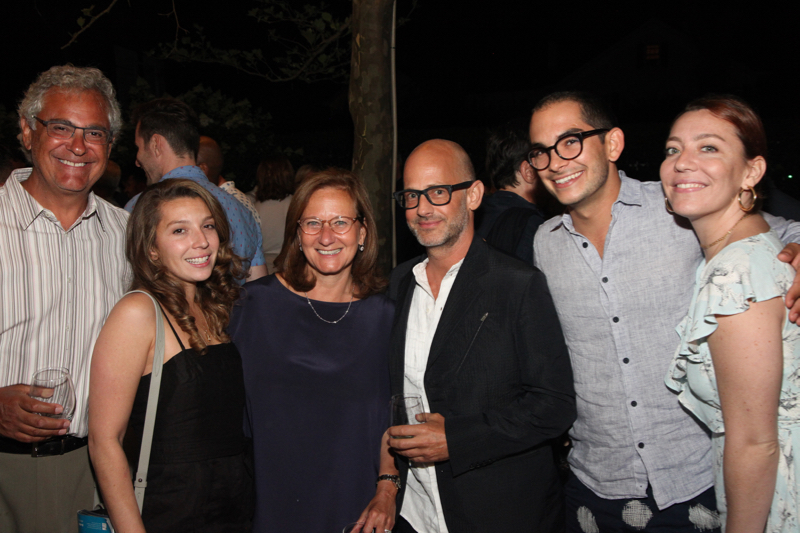 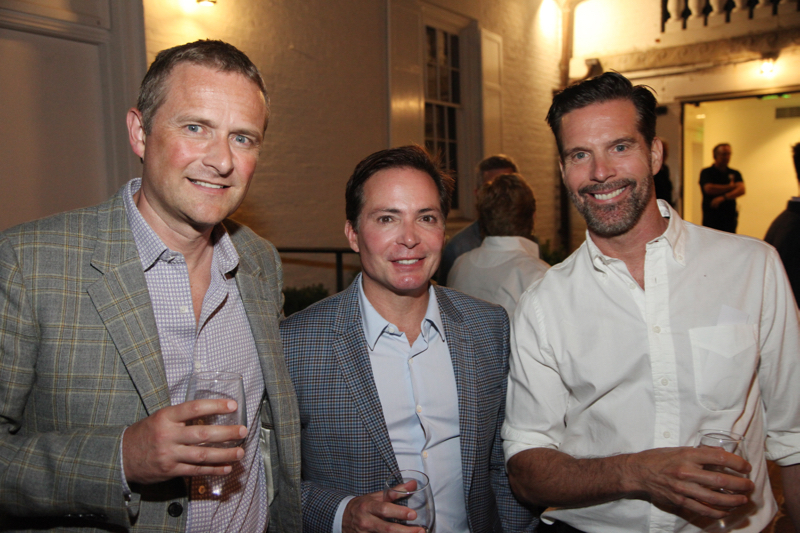 On Friday, July 20th, Purist sponsored the third annual, Dancers for Good at Guild Hall in East Hampton. 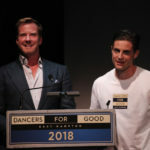 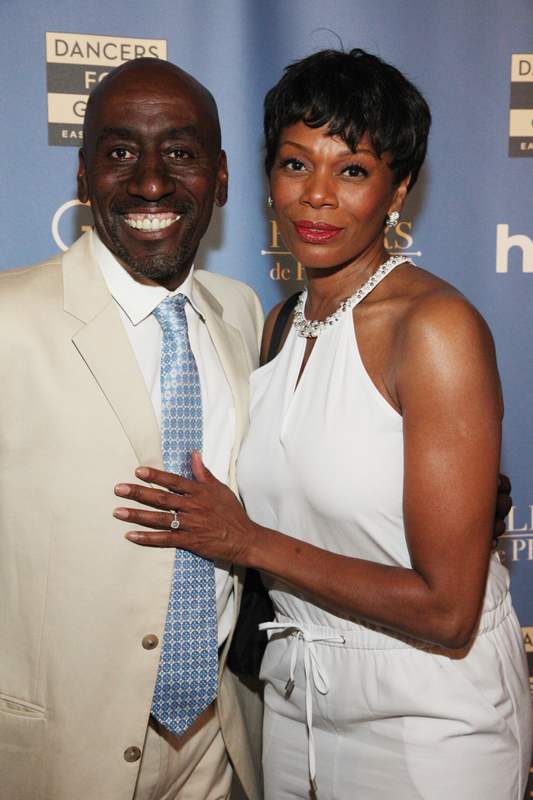 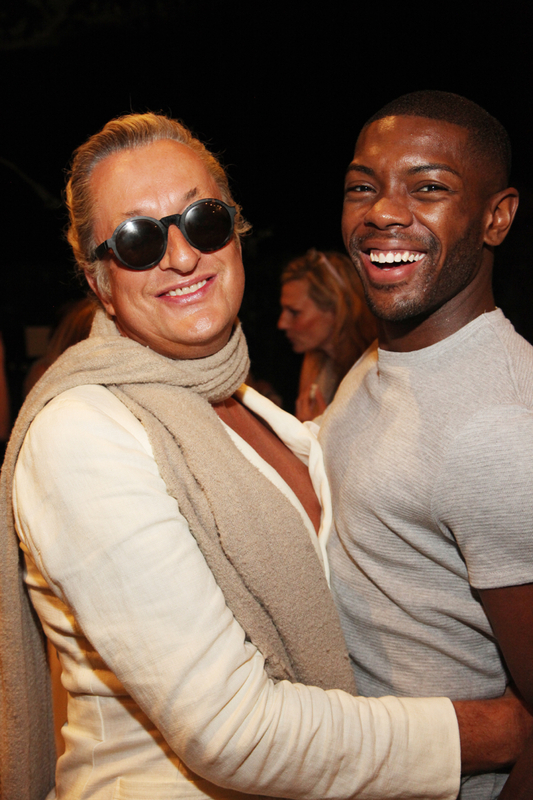 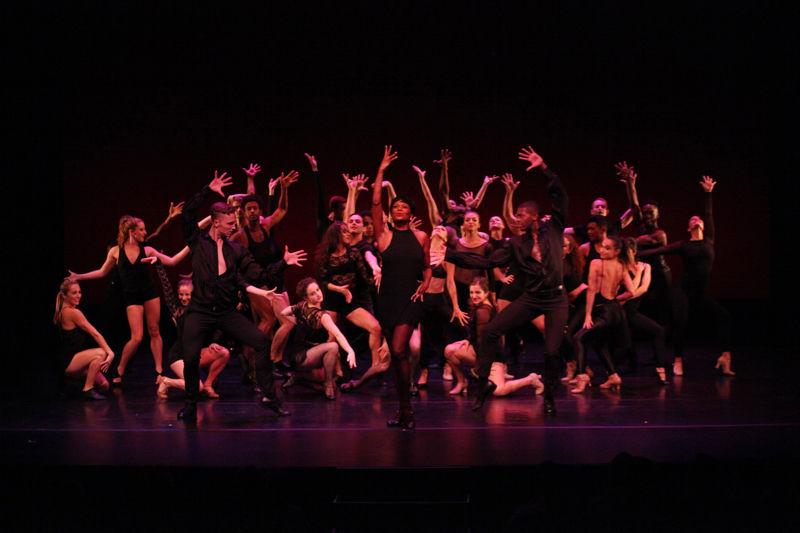 It was a truly spectacular evening of dance to benefit The Actors Fund. 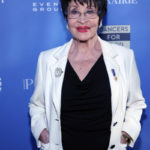 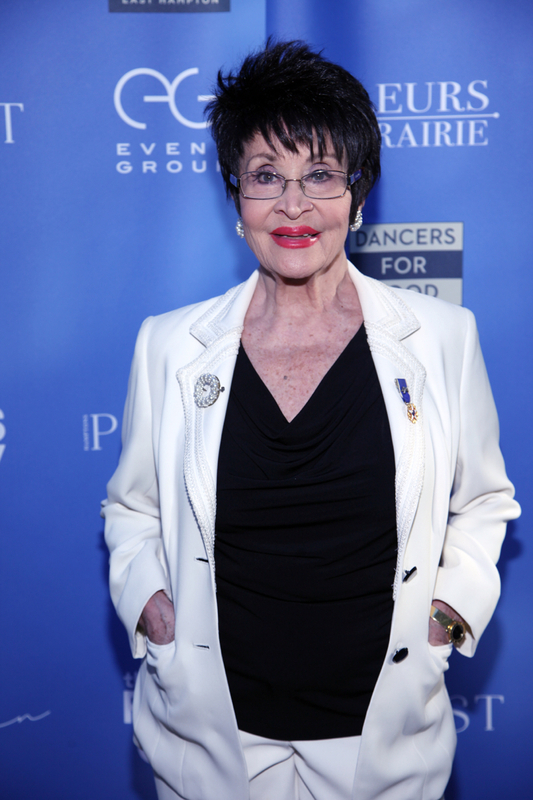 Special honorees included Chita Rivera, who was presented with The Lifetime Achievement in Dance Award, and Bebe Neuwirth, recipient of the Dance Humanitarian Award. 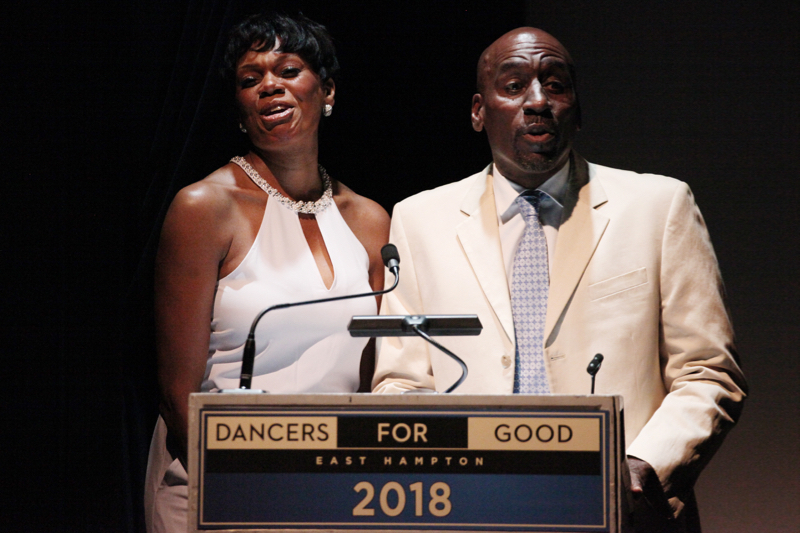 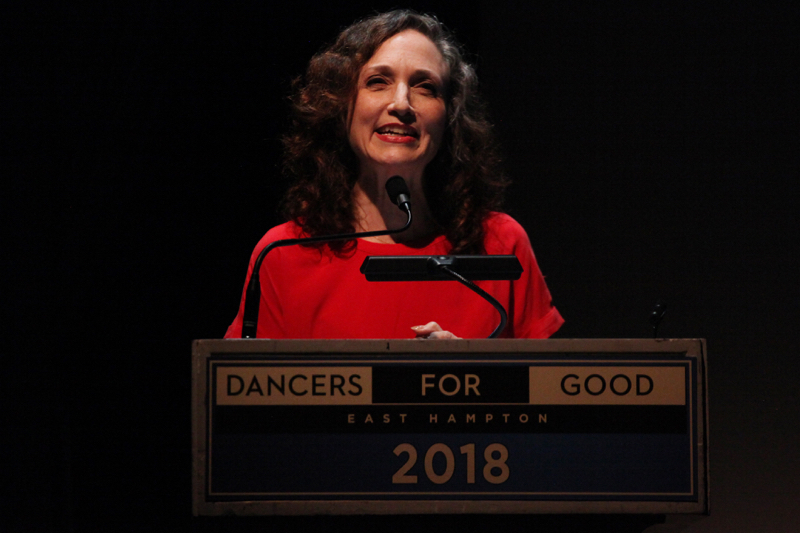 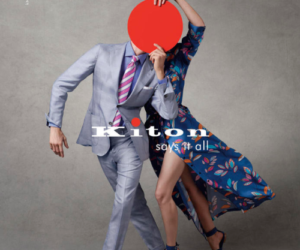 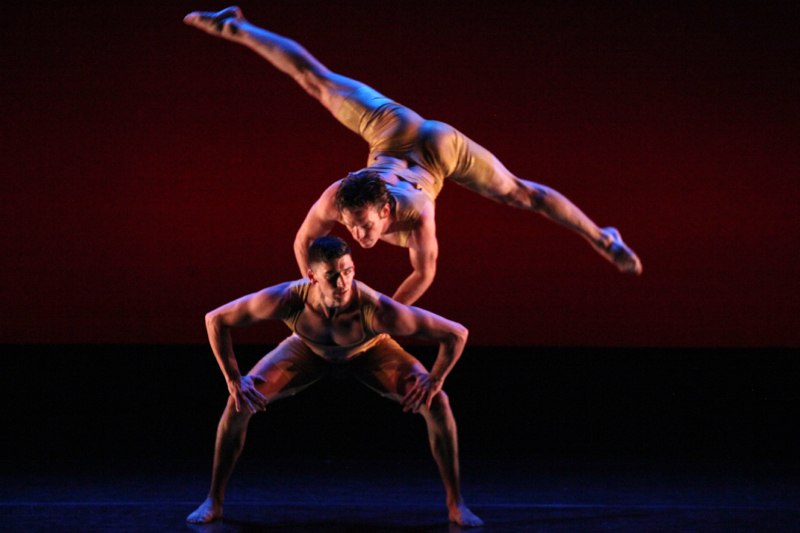 The performances featured beautiful numbers by renowned dance companies such as the Amy Marshall Dance Company, Carolyn Dorfman Dance, Eryc Taylor Dance, Martha Graham Dance Company, Pam Tanowitz Dance, Paul Taylor Dance Company & Rock the Ballet. 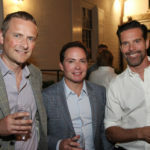 Following the performance, there was a special VIP reception held in Guild Hall’s garden, with drinks from Fleurs de Prairie rosé and HINT water. 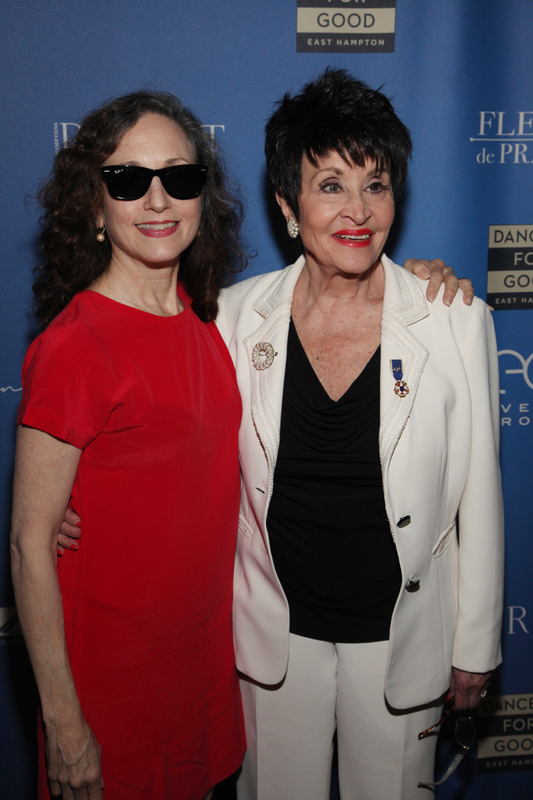 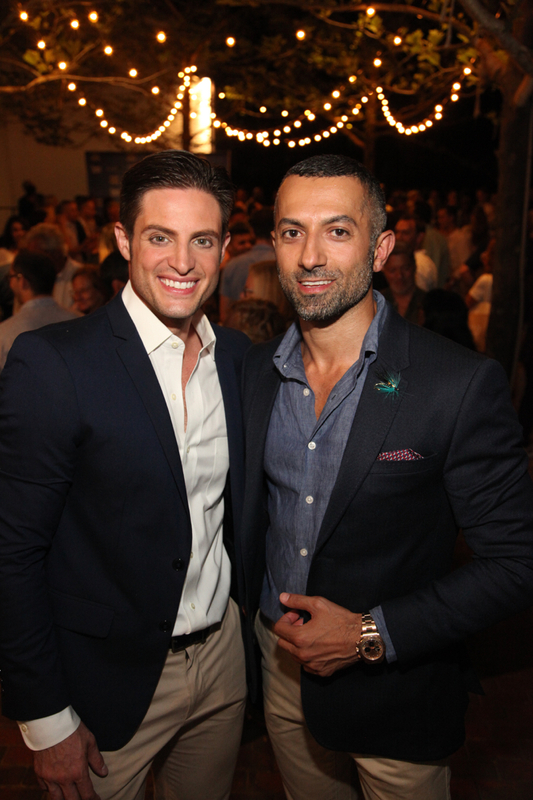 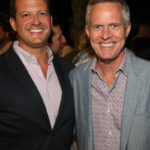 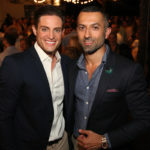 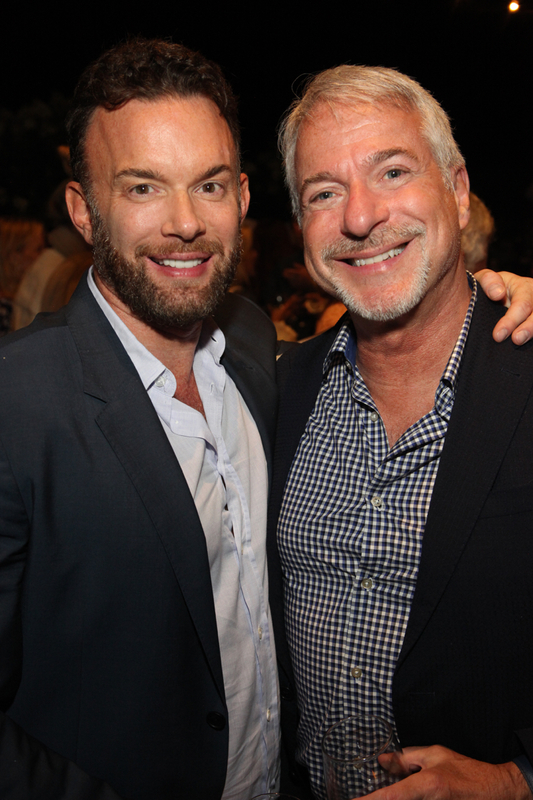 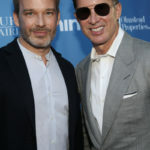 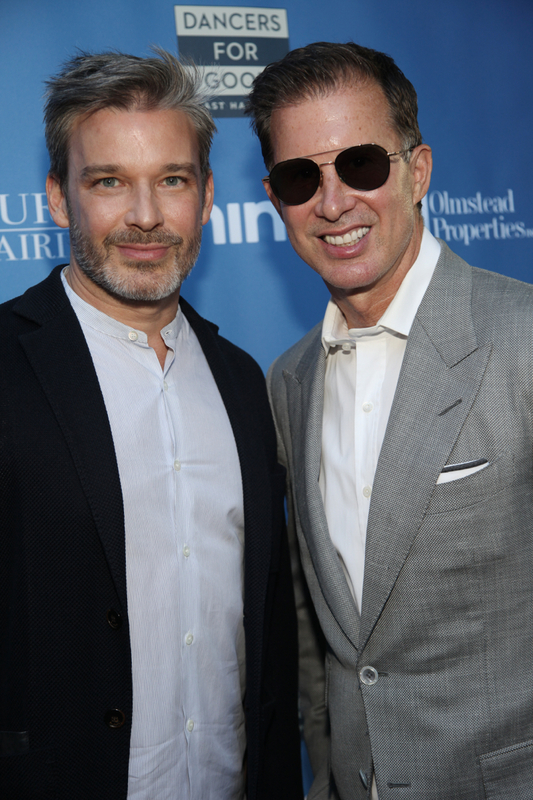 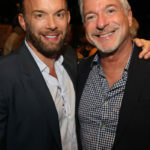 Notable attendees included: Chita Rivera, Bebe Neuwirth, six-time Emmy winner Nancy Vaden, broadway star Stephanie Pope, The Actors Fund COO Barbara Davis, Facialist Thuyen Nguyen, producers Eric Gunhus and Michael Apuzzo. 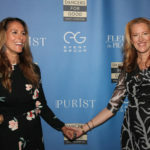 Special thanks to Fleurs de Prairie, HINT, & Thuyen Nguyen.